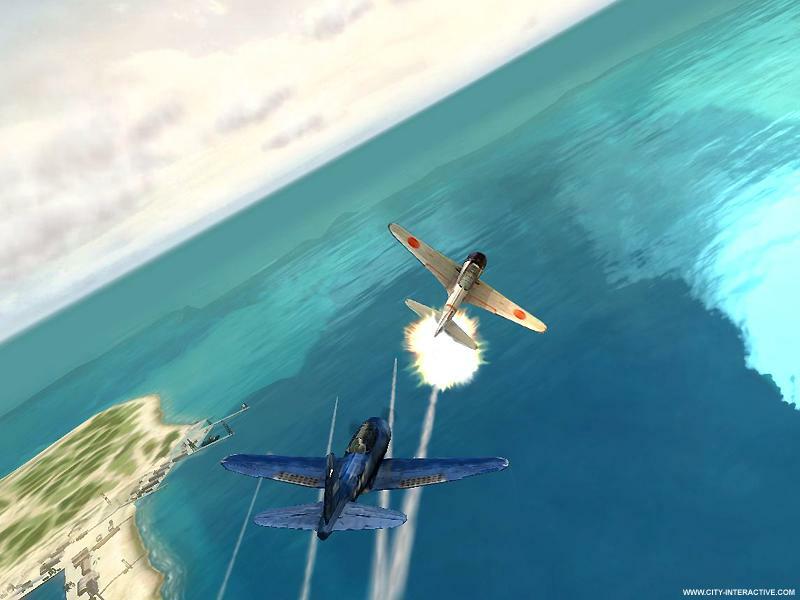 It’s the 4th of June, 1942, and Japanese bombs are raining down on Midway - and you. 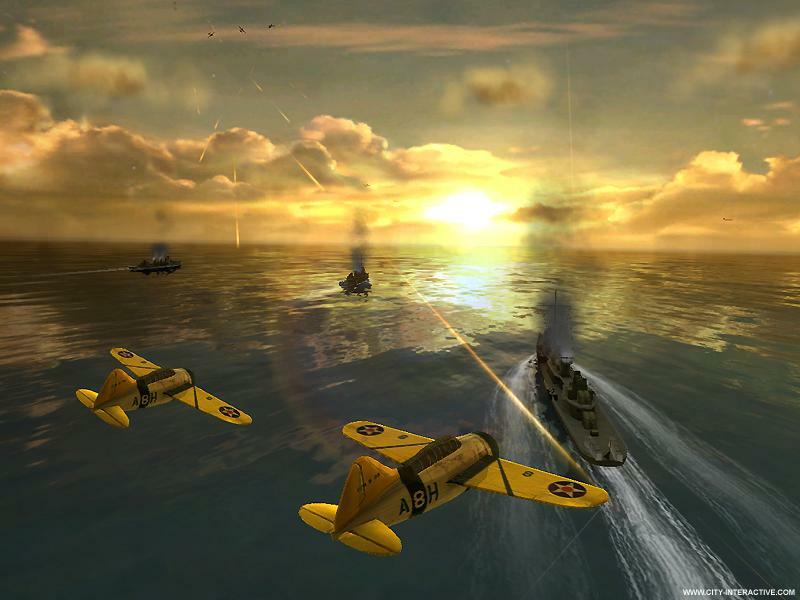 This lethal assault is a prelude to an invasion whose success gives the enemy control over the Pacific. 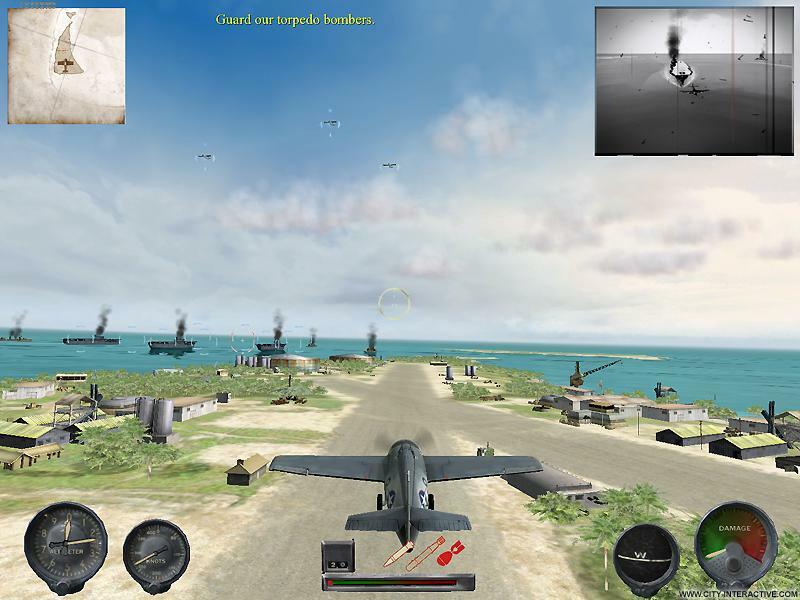 You are one of the American airmen who hold the outcome of this decisive battle in their hands. 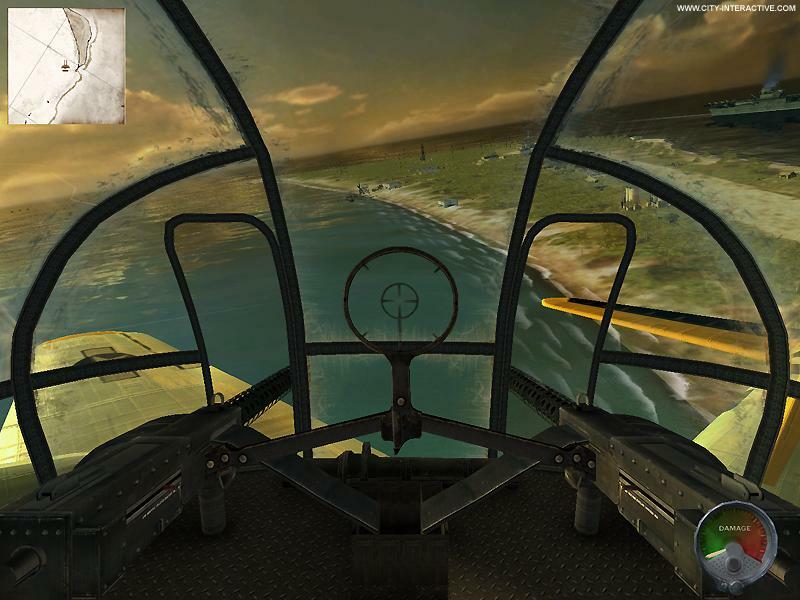 You’ll have to prove yourself as a fighter, bomber, and reconnaissance pilot, and confront Japanese aces as a bomber and ground AA gunner. 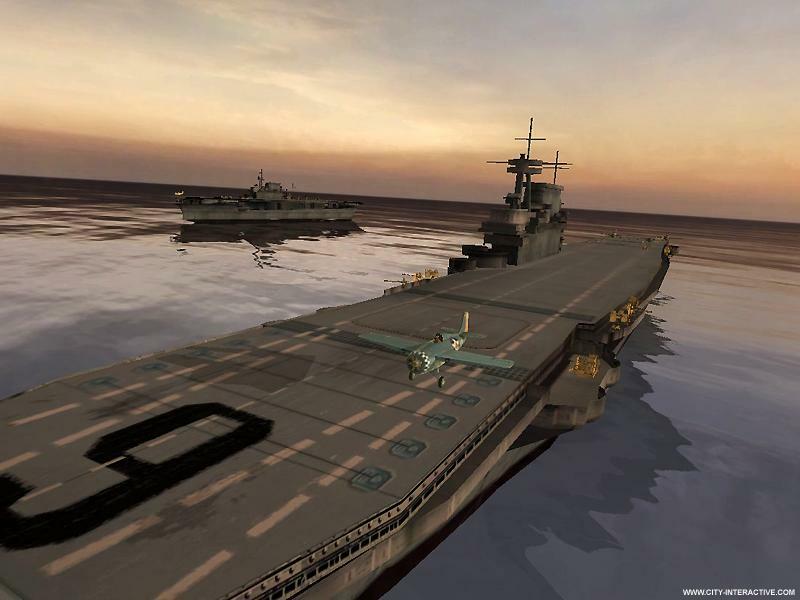 The enemy has to be stopped at Midway - and victory’s up to you. 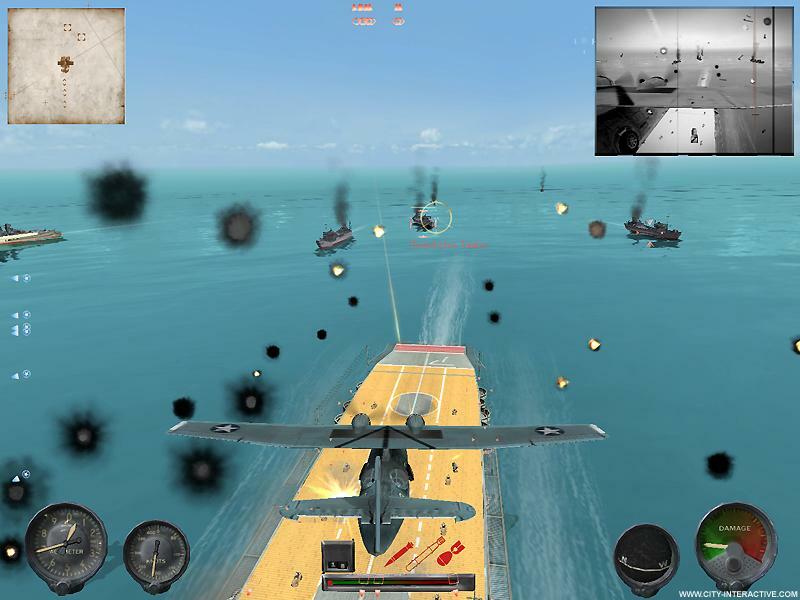 Relentless action and non-stop excitement at Midway: that’s Combat Wings. 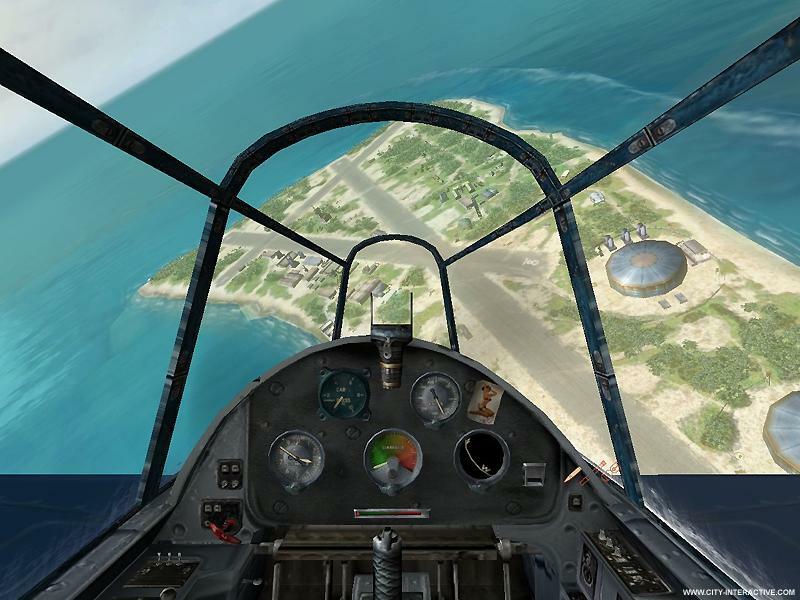 Take part in the Pacific War’s most important battle as fighter, bomber and reconnaissance pilot, a gunner in a Flying Fortress – or an anti-aircraft gunner defending an aircraft carrier or airfield from swarms of enemy planes! 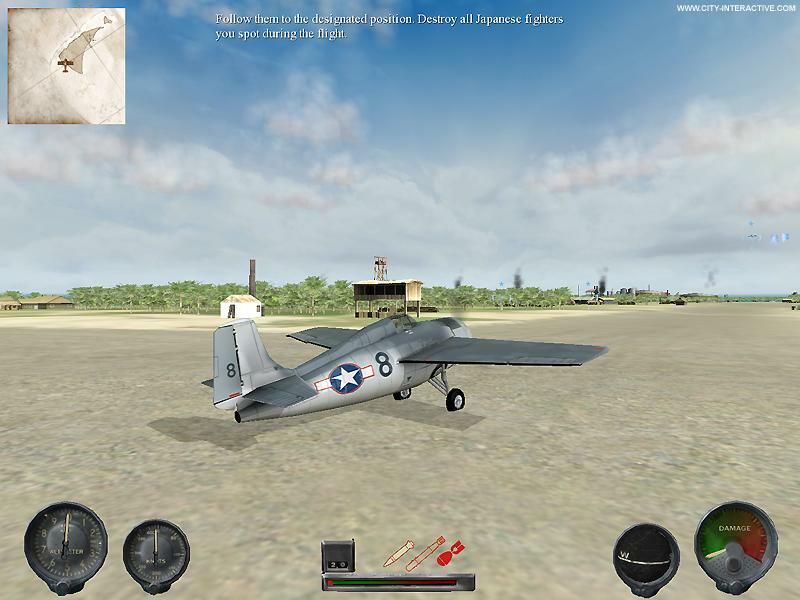 A campaign of 21 richly varied missions is complemented by a multiplayer mode that lets you fight for the Americans or the Japanese. 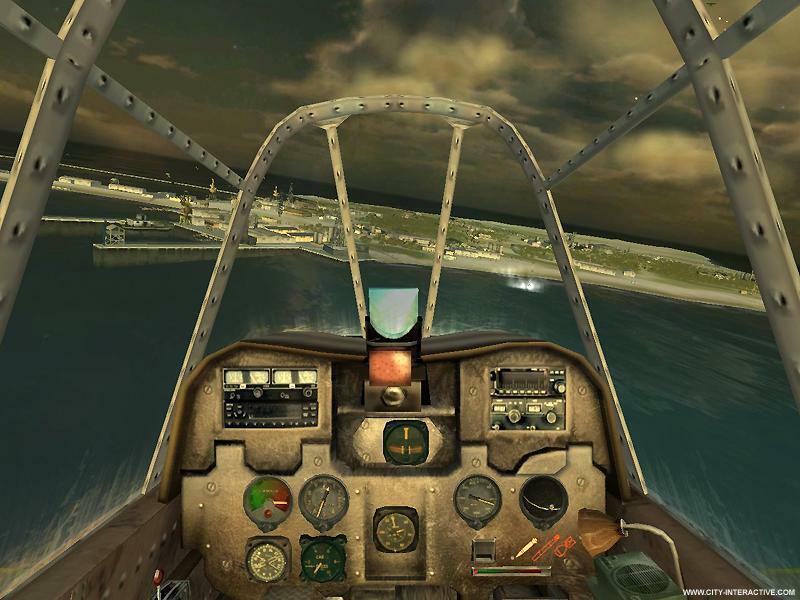 Choice of two control modes – arcade action or flight sim, chase and cockpit views, 20 flyable plane types, and spectacular g raphics deliver an unforgettable gaming experience packed with thrills and full-blooded combat.